For 20 years now, Tingitana has specialized in lodging in Tanzania, focused on the comfort of all. We are committed to move towards sustainable energies: all our mobile camps & lodge run on solar power only! This property is located on the shores of Lake Manyara, with amazing views on the Rift Valley. 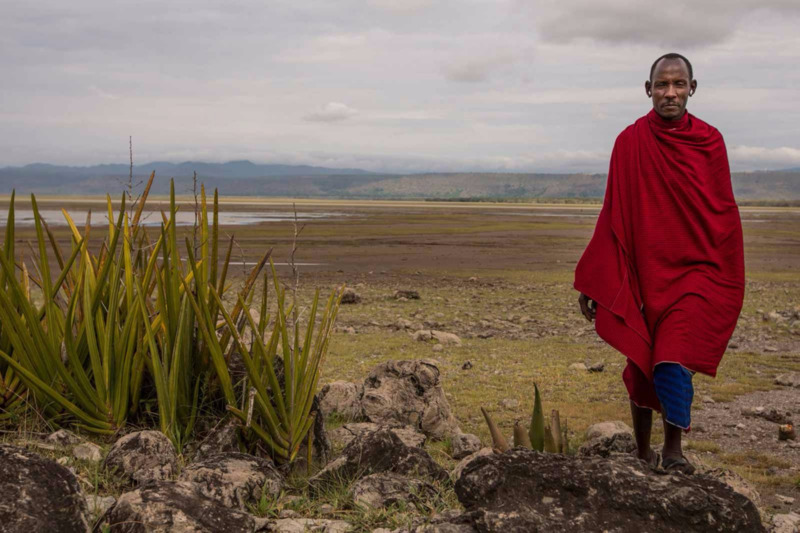 Enjoy various excursions with the Maasai tribe and a relaxing time by the pool. This mobile camp is located at the centre of Serengeti National Park, ideal spot to go on and discover the “7th wonder of the world”. 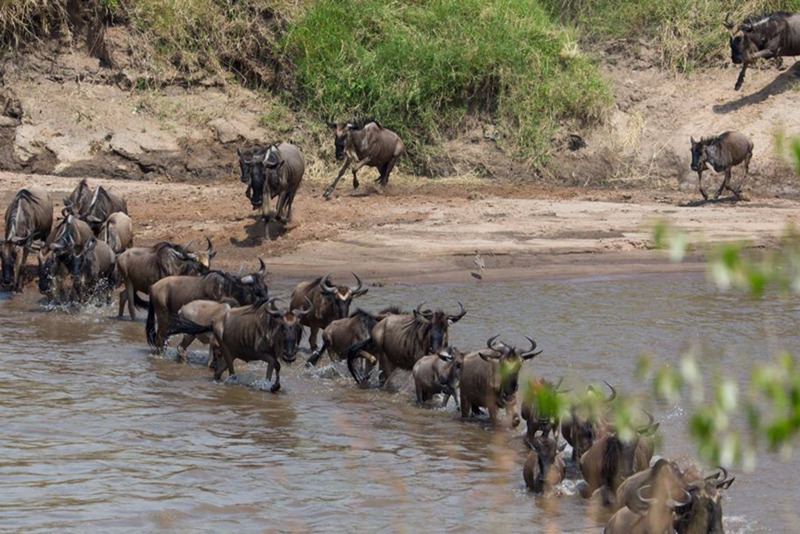 This mobile camp is ideally located in northern Serengeti Mara region to observe the crossings of the Great Migration. We invite you to come witness this unique experience. 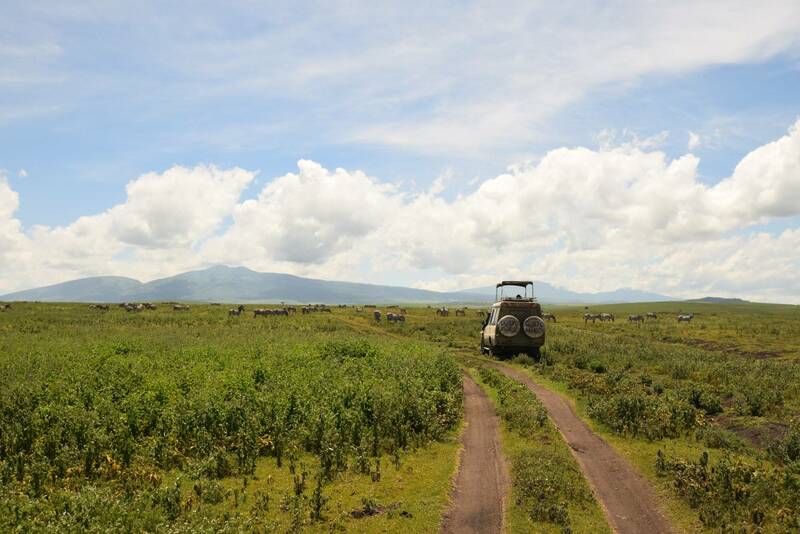 This mobile camp is ideally located in southern Serengeti Ndutu region. 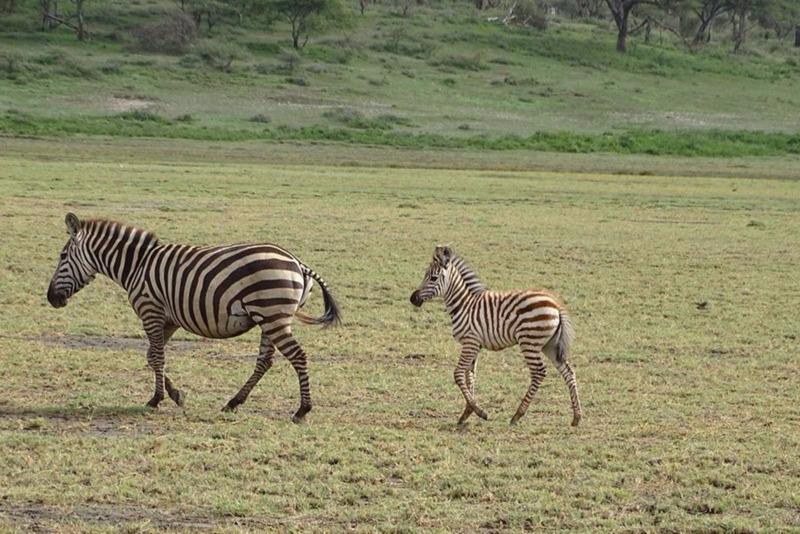 The vast planes and woodland areas are a crossing point for the Great Migration, where the females give birth. 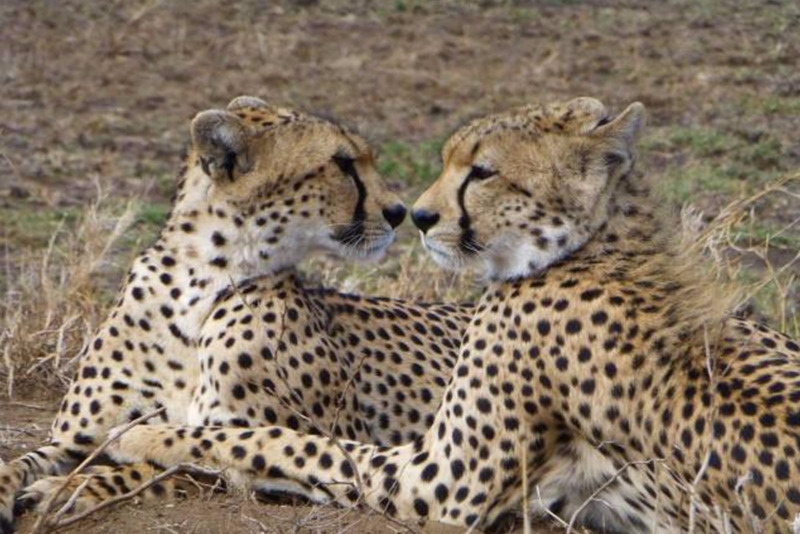 Want to go an adventure and discover Tanzania? Tingitana has specially selected custom-made itineraries for you to make the most of your trip with incredible views and authentic encounters.